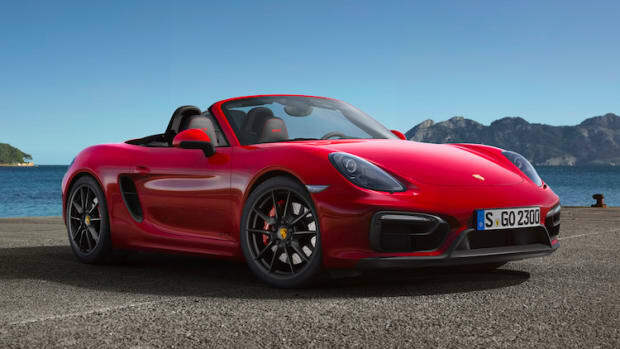 Porsche is also updating the Cayman with the GTS trim and is powered the same hopped-up 3.4L flat six, but packs a bit more punch pushing out 340 hp and 280 lb-ft of torque. 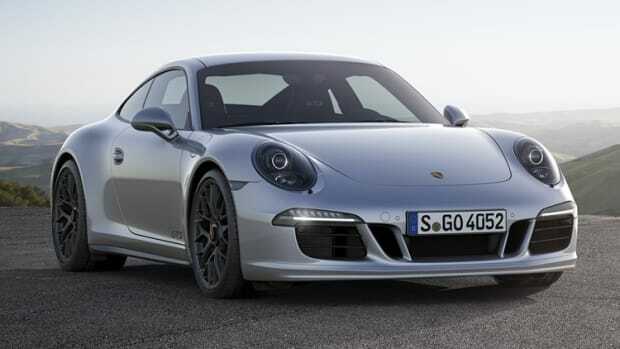 0-62 time has been clocked at 4.6 seconds and has a top speed of 177 mph. 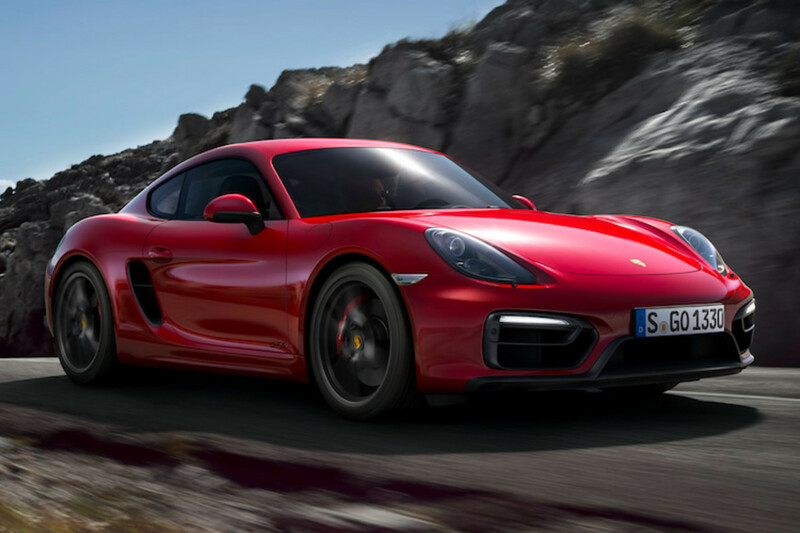 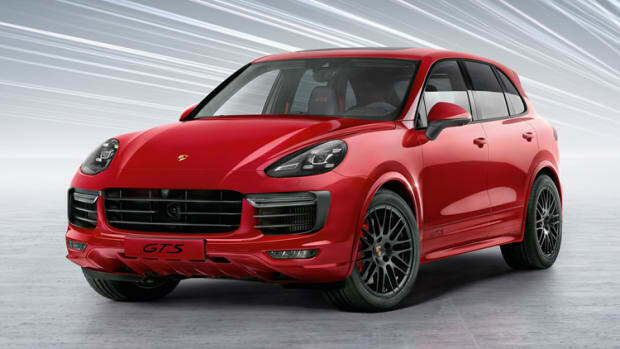 As for exterior tweaks, the Cayman gets a new front spoiler, 20" wheels, and black finish Bi-Xenon headlights.